Need space to store your pictures and videos? There are lots of free cloud services sure, but few are as easy to use and accessible as the MediaFire app. It has an intuitive interface and syncing is consistent. In addition you get 10 GB of free storage, far more than what other cloud services offer. With most cloud services you get just around 5 GB, so the 10 GB is huge. The file limit size is 200 MB, which is still good. The app dashboard lists all your folders and files, and the menu has the functions you need. Flip your mobile if you want to go into portrait or landscape mode, and either way navigation is easy. To upload files, just tap the upload button. From the menu you can copy, move, rename, share and delete. There’s also a search bar if you’re looking for specific files. The app also displays thumbnails for images rather than just icons so it’s easier to identify them. If you’d rather see them as lists there’s an option for that too. The sliding menu at the bottom makes it easy to add images to the gallery. You can also adjust the settings to automatically save video and images. Syncing is quick and reliable. You can also tap buttons to make folders, and tapping the arrow revels all the options. 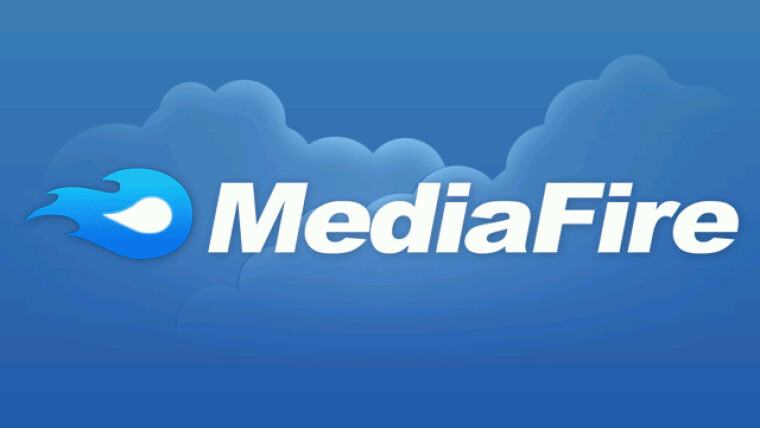 MediaFire also share links to Facebook, Gmail, Evernote and other apps. So if you’re looking for a free cloud service with lots of storage space, MediaFire is a good choice.